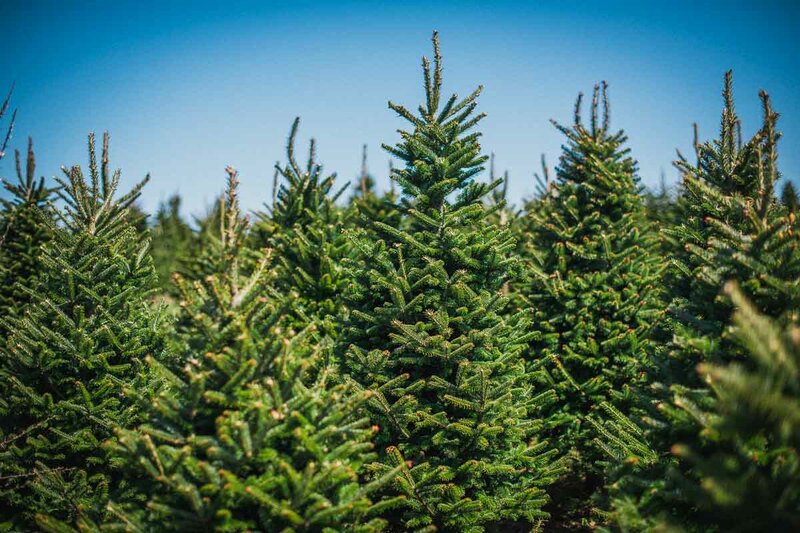 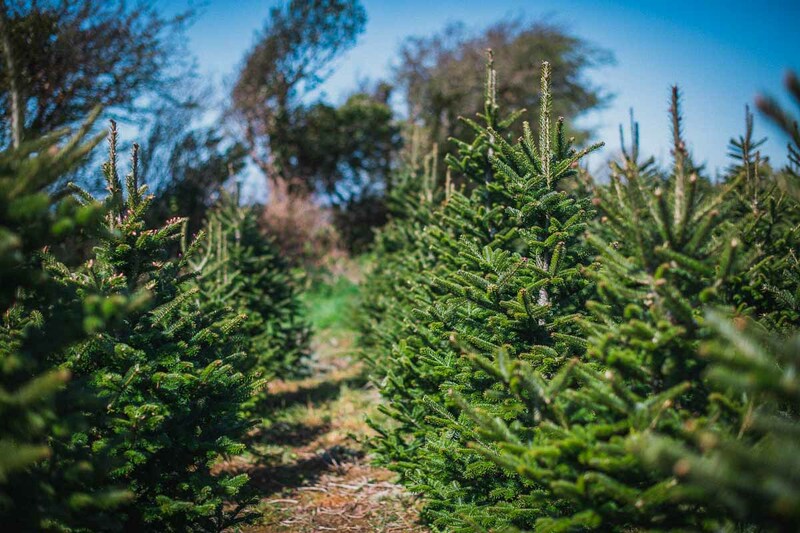 Fraser Fir is a pyramid shaped tree, which reaches a maximum height of about 80 feet and a diameter of 1-1.5 feet. 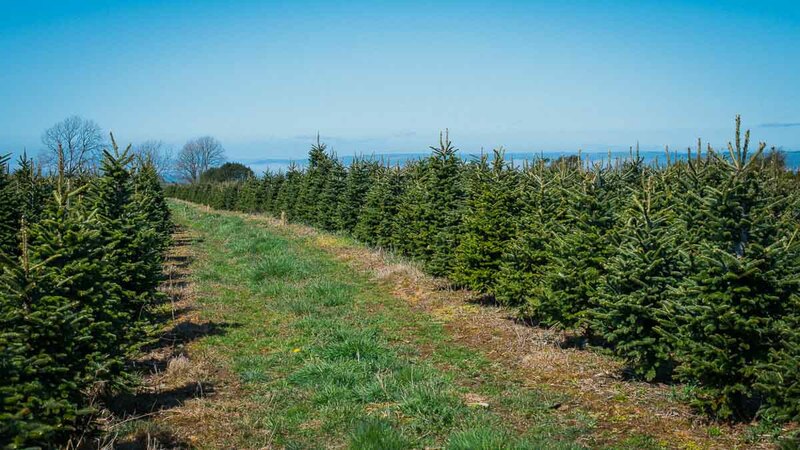 Its strong branches are turned slightly upward which gives the tree a compact appearance. 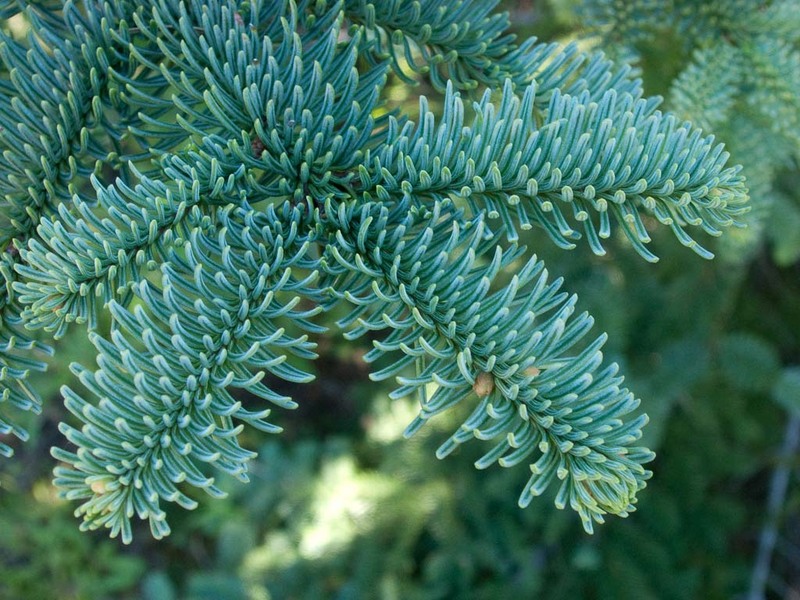 It has flat, shiny, dark-green needles-like leaves, arranged spirally on the twigs but twisted at their bases to form 2 rows on each twig. 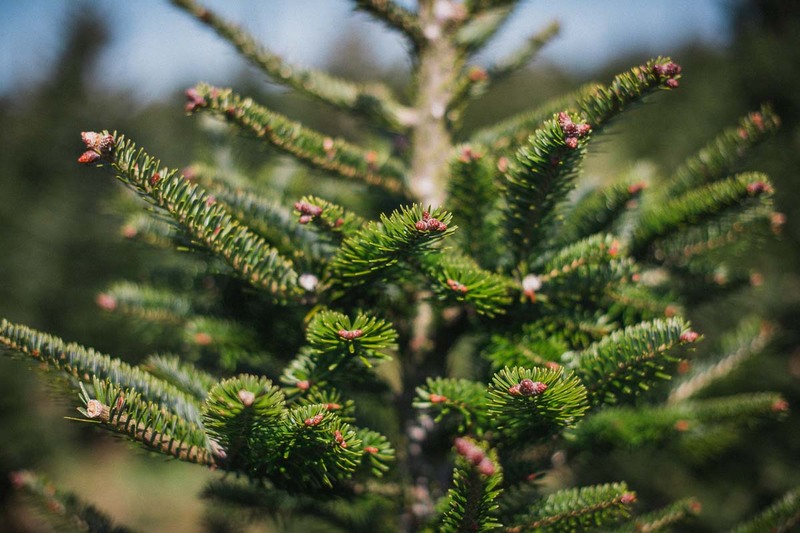 The foliage is dense and soft – an ideal tree for indoors, where space is limited. 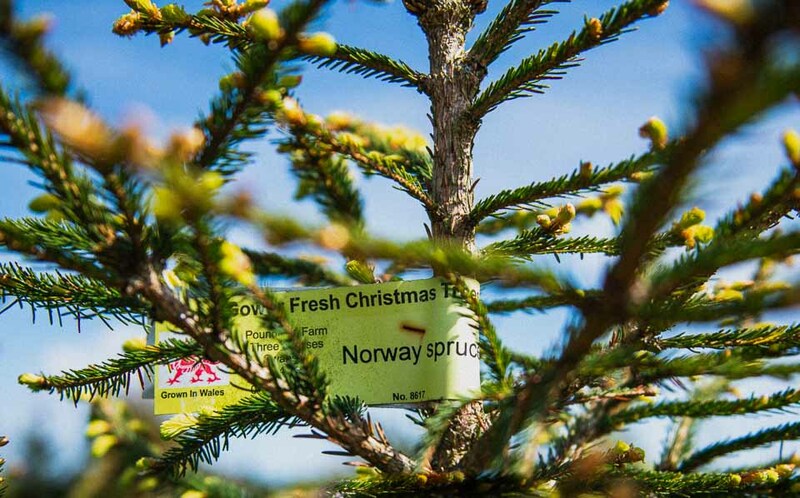 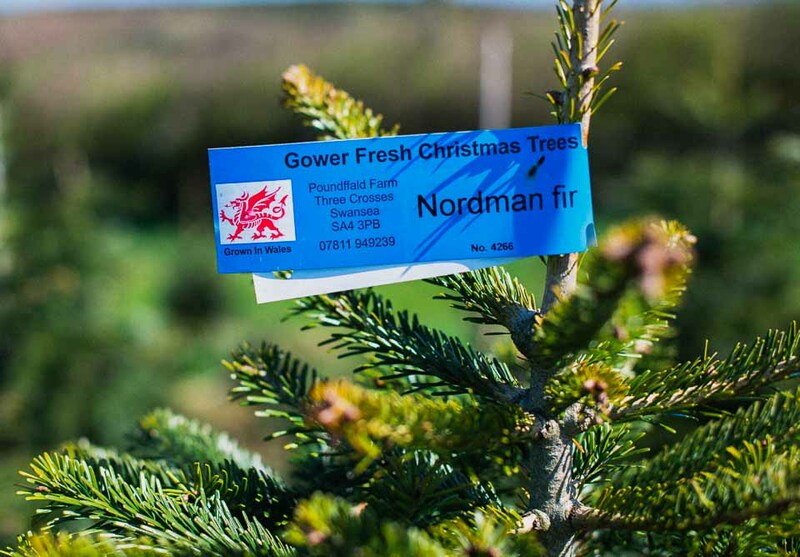 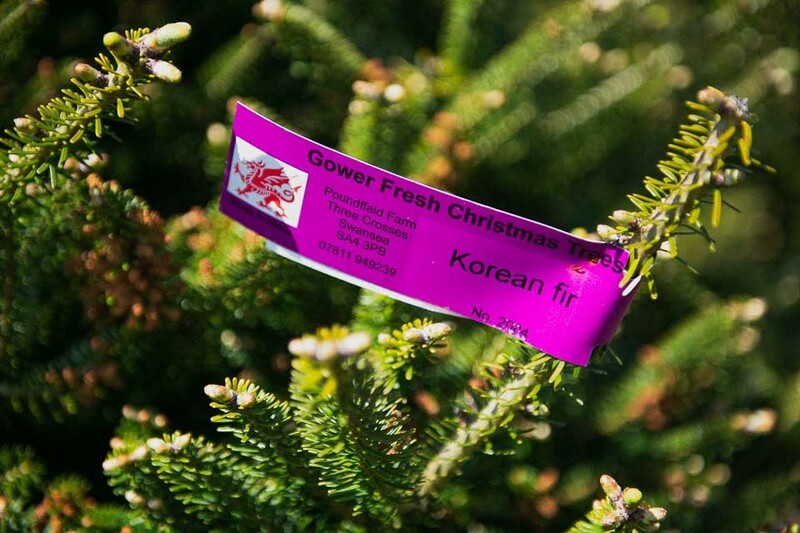 The tree’s distinctive aroma will add to the magical mood and feel of Christmas.